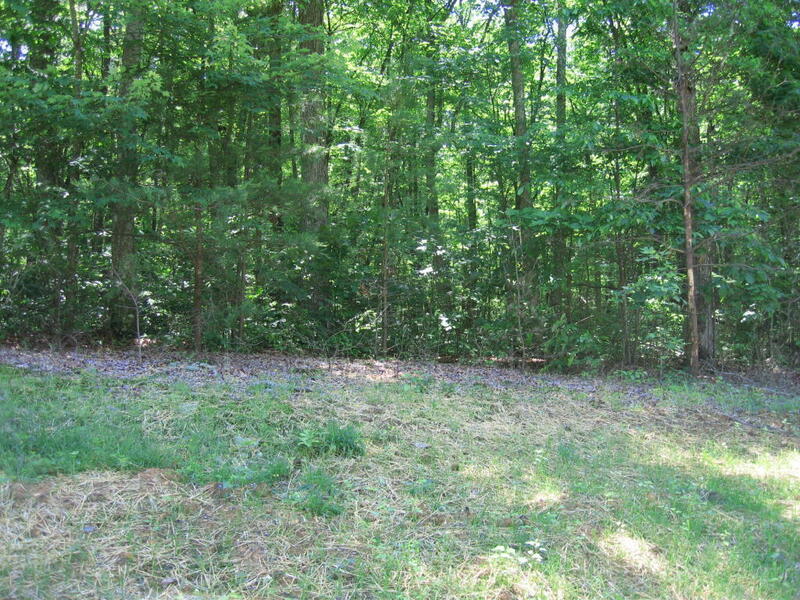 Lovely wooded 3.5 acres . A very nice flat tongue of land lets you build your home in the middle of lot . The land is going down in back and sides giving you extreme privacy... It is a quiet lot with natural beauty. Situated on the plateau between Cookeville and Crossville Cumberland Cove is a special place with hundred of acres of private parks, and thousands of acres of country-style living .. Great place away from traffic and noise yet near all amenities.... low taxes and cost of living make this a find!